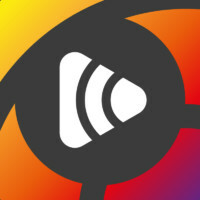 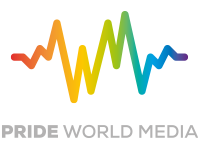 Pride World Radio will be coming to you LIVE from Pride Festivals throughout 2018. 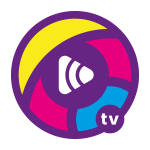 We’ve already broadcast from Maspalomas Pride, Gran Canaria, with Mark and the team hitting the Yumbo Centre – and the gin cocktails – for the biggest party on the island. 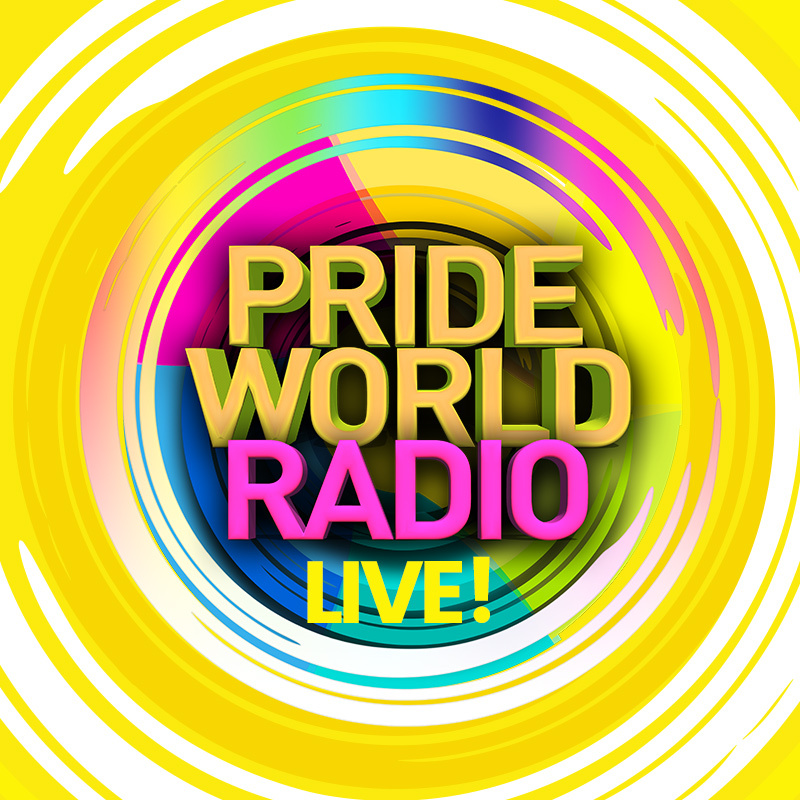 Our season is already looking busy as we go LIVE at prides in Durham, Newcastle, Sunderland, Northumberland, Brighton, Belfast, Leeds, Darlington and Manchester but there’s still time to get your event on air. 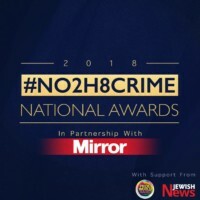 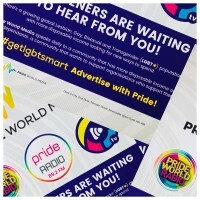 Joining us will be our broadcast partners EMG Solicitors, Siemens and Pride World Media with more partners to be announced soon. 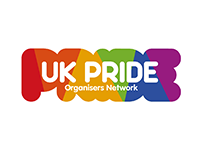 If you’d like our global audience to be at your pride event, or want to partner with us, get in touch and go LIVE with Pride.